The partnership will help homeowners reduce their bill spent on solar service and offer customers more financing options. Green Solar Technologies, a privately-owned commercial and residential solar installer, specializes in providing high quality American-made solar panels and in using the latest techniques and technologies to provide its customers with affordable solar power. The company installs solar panels to customers in states including California Nevada . Says Nicki Zvik, president of Green Solar Technologies: "For over 5 years we have been a leading solar installer of Residential and Commercial Solar systems. We use only the best American-made solar panels and are proud to help keep our fellow Americans working." 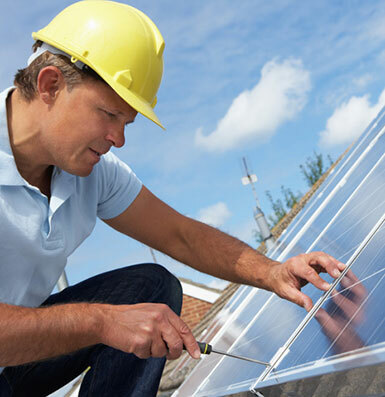 Spruce, formerly known as Clean Power Finance, Inc., is a private company that provides homeowners with simple, affordable financing for residential solar systems, water conservation upgrades and energy efficiency home improvements. Nicki Zvik's goal is to help as many Americans as possible cut their monthly energy bills with clean renewable energy. 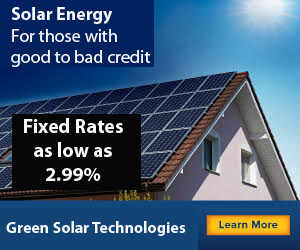 To that end, the solar panel installer innovated loan types that slashed costs on solar power. In 2015, Foundation Finance Company, expert in consumer financing for contractors, awarded Green Solar Technologies the * prize for its ability to finance more customers than its peers. Green Solar Technologies has taken this a step further by offering Spruce/ Clean Power Finance products like power purchase agreements and special loans with low interest rates that will help current and interested customers care for their environment and save thousands of dollars a year in electricity costs.